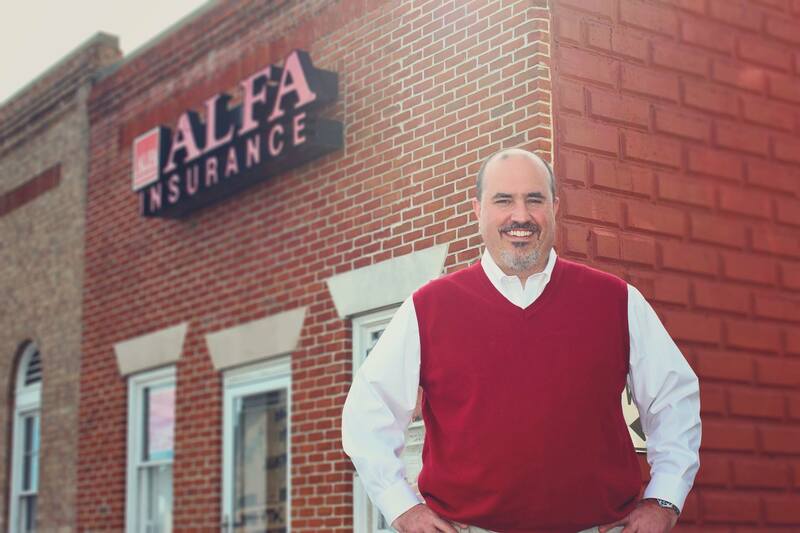 As your Alfa Insurance agent, Chris Martin informs customers about everyday risks and how these risks can affect their family and their future. This responsibility provides customers the tools they need to make better-informed decisions about the protection they need for their particular situations. Call Chris today to find out how Alfa can help protect your auto, home, life or business.